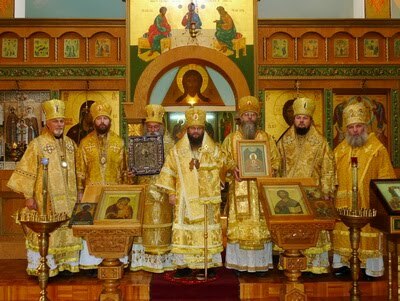 I hereby officially publish this reminder of the time and place for the upcoming Sobor of Bishops. 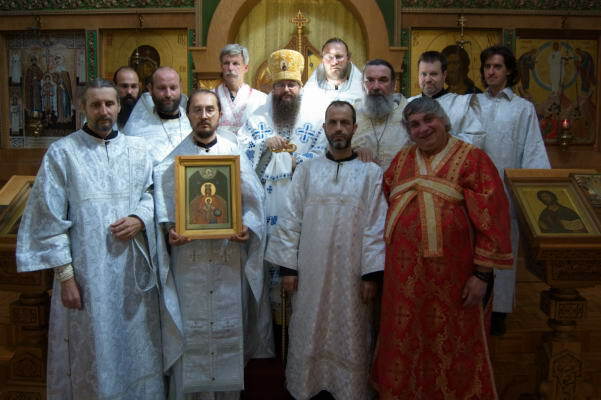 It was established by the 2013 Sobor of Bishops to hold the next Council of Bishops from September 21 (old style)/ 04 October to 28 of September/October 11, 2015 in St. Zahara Elisabeth Monastery, Ukraine (Minutes No. 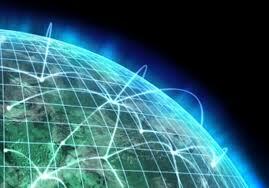 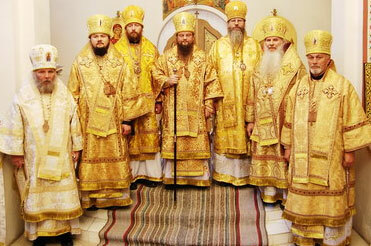 4 Meetings of Bishops Council of the Russian Orthodox Church Outside of Russia 19 September/October 2, 2013, Ukraine).